The tricky thing is that time to hire is all about measuring the hiring process before the candidate comes on board, while quality of hire comes down to measuring the candidate’s success after they come on board. This is more difficult than simply counting the days in time to hire. Plus, according to Aptitude Research, 60 percent of companies said improving quality of hire is their greatest recruitment challenge. The good news? With the right tools and strategies, you can still hire those high-quality candidates in a short amount of time. Here’s how. According to Aptitude Research, only 26 percent of companies have a formal system to measure quality of hire. Many HR professionals think quality of hire is based on retention, or profits, or promotions and salary increases. The truth is that quality of hire comes down to a combination of all of these. Your recruiting team should keep track of these metrics, especially in a new hire’s first 18 months. But what about the qualitative aspect of quality of hire, like company fit, employee satisfaction, and teamwork? HR can measure this with surveys that asks employees to grade themselves and their coworkers on these traits. So now you have all this data on your quality of hire. Here’s where you can make an impact during your hiring process to hire quality applicants without increasing time to hire. Comb through your data to determine what traits stand out. 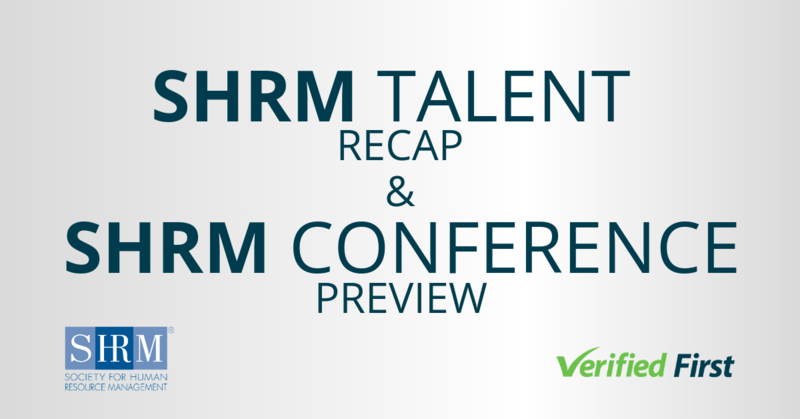 What were the traits of the new hire who seemed perfect, but then they left a month later? 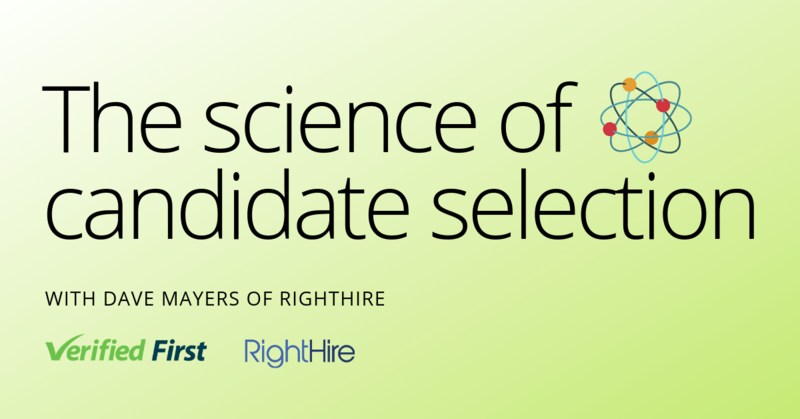 Once you know what a quality hire looks like (and doesn't look like) in your company, you’ll have a better idea of what specific traits to look for in your candidates. Data is particularly helpful for working with hiring managers. If your managers want to focus on quality of hire, you can show them data that shows exactly what traits you should be looking for in your candidates. Numbers don’t lie, and when you’re on the same page with your hiring managers, time to hire will decrease. Our partner, JazzHR is an applicant tracking system that makes it easy to keep track of candidate data. By tracking candidates throughout the hiring process and providing a standardized interview process, JazzHR allows your HR team to keep things consistent among candidates in a way that makes the hiring process fast without compromising quality. Take your data and post-hire assessments a step further by using technology to measure quality of hire, as his helps reduce your time to hire in two ways. Your recruiters will have more time to source and hire candidates if they’re not busy measuring their current employees. Technology can take your data on quality hires and present it in a way that makes it easier to define who is a quality hire. There’s also tech solutions that can measure candidates before they come onboard. For example, our partner RightHire has an assessment that combines general quality of hire measurements along with your company’s specific preferred traits and skills. This sort of assessment takes candidates just a few minutes to fill out, yet it can eliminate 40% of bad hires. Background screenings are a great way to determine quality of hire, regardless of the role. To hire for quality without increasing time to hire, use a credible background screening company. For more information on how to improve your quality of hire, visit our quality of hire resource center.